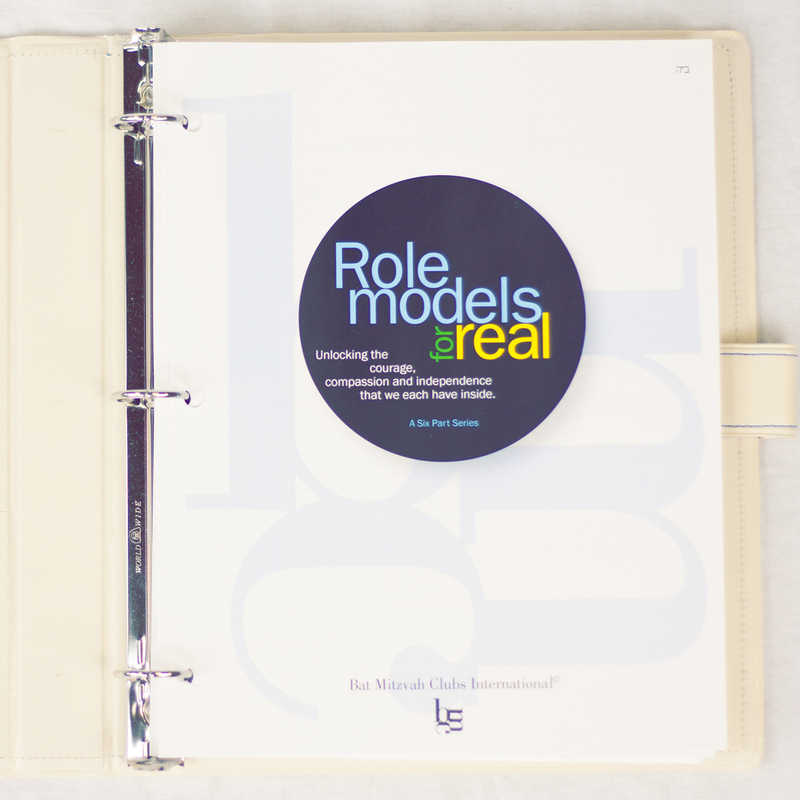 Presented in two beautiful binders, Role Models For Real is a deluxe series that provides amazing, flexible content and lesson companions for Bat-Mitzvah. 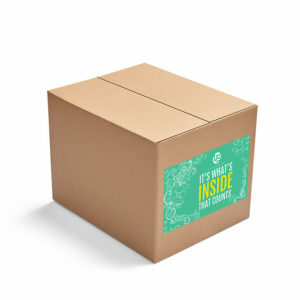 It includes six detailed lessons filled with conversation starters, original activities and practical suggestions you won’t find anywhere else. 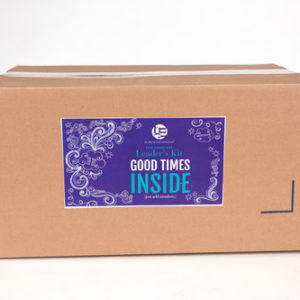 Lessons cover everything from décor to food to stories, crafts, games, trips, activities, tips, door prizes, guest suggestions and journaling exercises! Flexible Content – Use all or part of a lesson, or spread one lesson over two meetings. Words that Work – Relatable ideas in words of a 12 year old’s vocab. …and Stick Out – Conversation starters, original activities and practical suggestions you won’t find anywhere else! • Identify a Jewish girl’s soul and its limitless possibilities. • Explore the amazing challenges and original solutions of our Imahot through a modern lens. • Introduce the three “girls only Mitzvot” (with two additional Mitzvot) that will change lives. Role Models for Real will encourage your girls to discover the marvelous possibilities inside of them, and to learn about making tough choices. 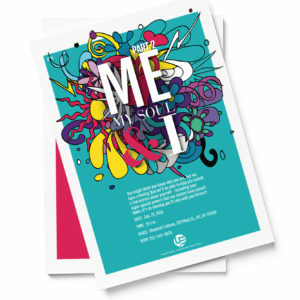 An introductory lesson — “Me, My Soul and I” — identifies a Jewish girl’s Neshama; five additional lessons explore the lives of our Imahot with their amazing challenges and original solutions to help teens apply the lessons to their own lives. 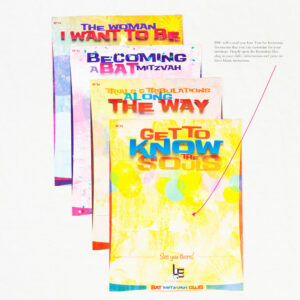 Each lesson also introduces and examines a unique Mitzvah that girls can implement in their lives (including the three special women’s Mitzvot). Versatile content and practical suggestions throughout allow you to use all or part of a lesson or spread one lesson over two meetings. For the busy or first-time BMC leader, or the experienced guide who can benefit from a new perspective: you’ll use this series year after year! Created in an easy-to-follow format, with question-and-answer prompts, Role Models for Real will encourage your member to discover the marvelous possibilities inside of her, and to learn about making tough choices. Most of all, it will introduce her to her Neshama – her Jewish Power House! 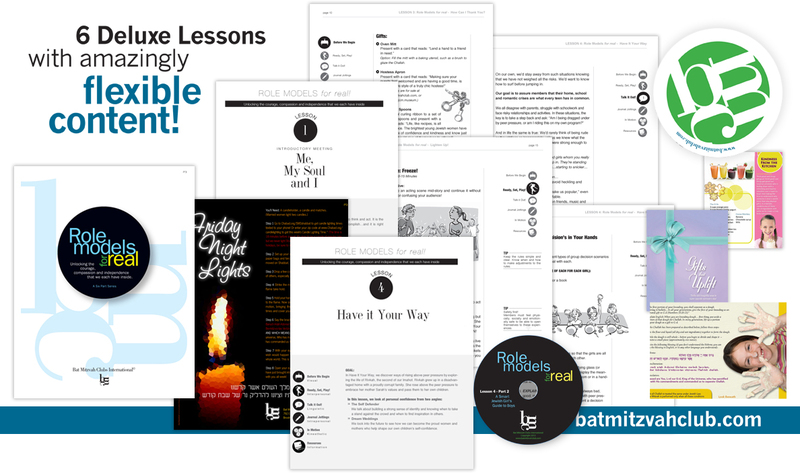 PLEASE NOTE: All of our gifts and publications serve as Handouts that correspond to the Lessons in Role Models for Real (such as: Friday Lights Card, What We Know From the Dough Challah Card, Gifts that Uplift fan-style booklet, Popular Poster, and more). Free samples of some are included when you order Role Models for Real.